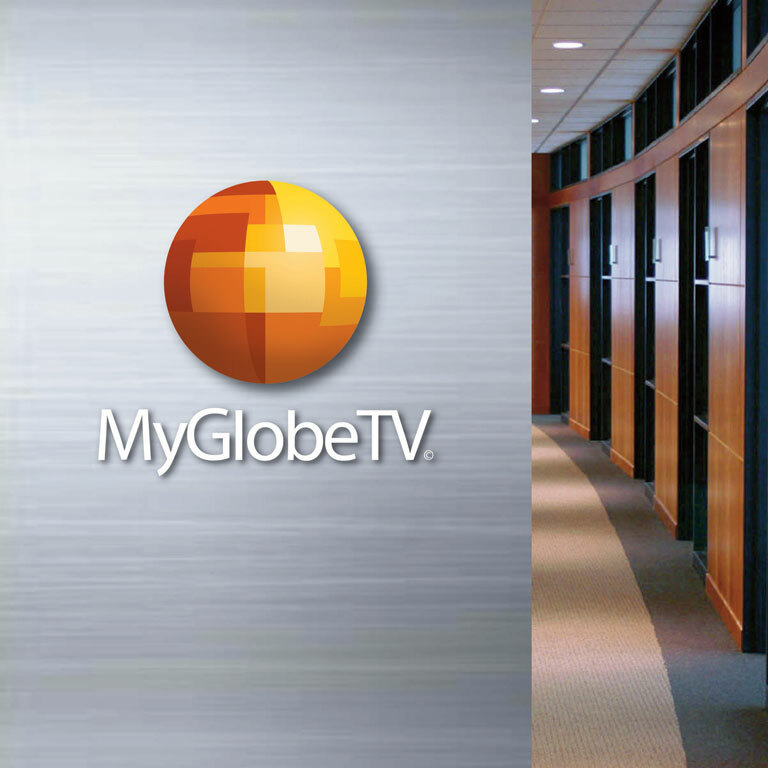 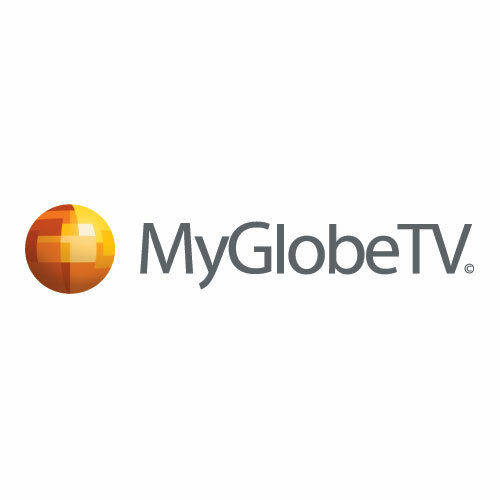 A subsidiary of France Telecom/Orange and GlobeCast, MyGlobeTV is a new OTT (over-the-top) provider of more than 200 channels from around the world. 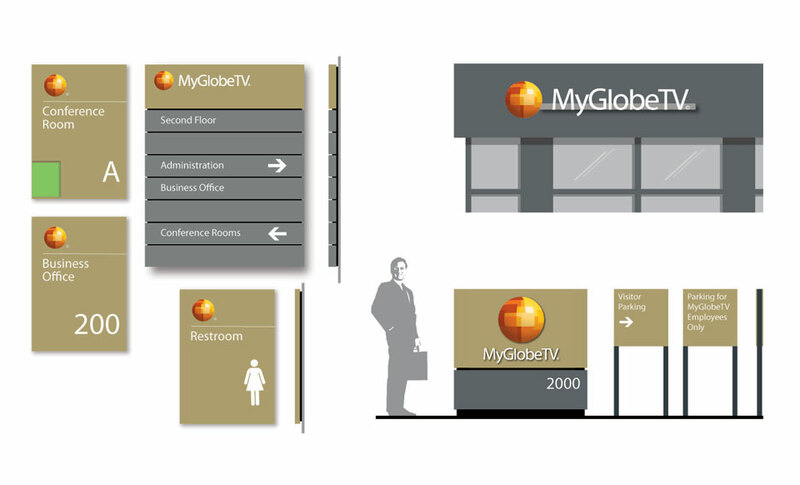 Multiple access points—TV, computer, iPad, smart phone and gaming console—conveniently provide relevant, timely and high quality international content to America’s fast growing multicultural, multilingual communities. 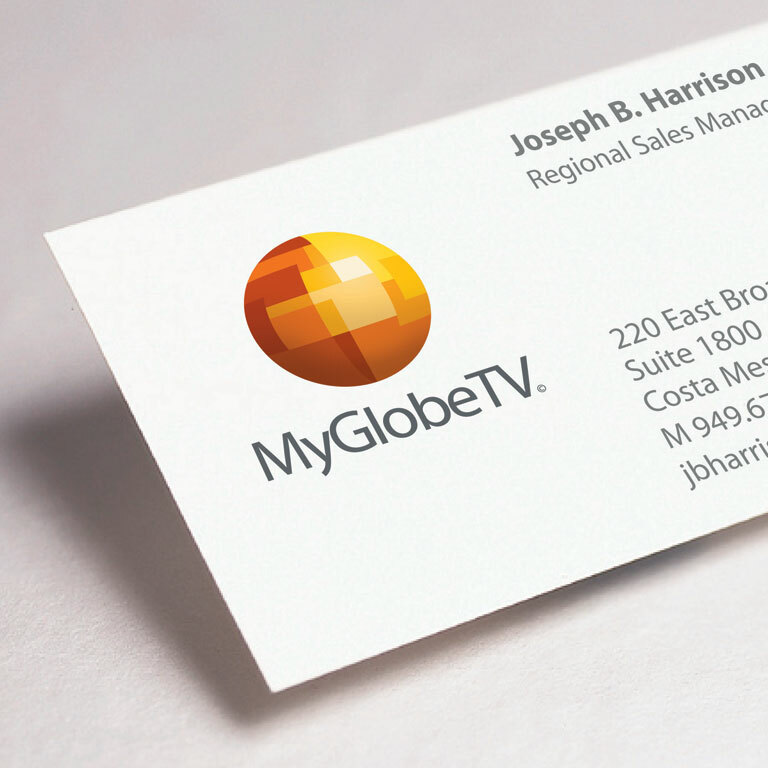 Leader Creative developed a comprehensive identity program that included strategic branding, naming, identity design, website graphics and program implementation.